Bring Maryann to your School or Festival! 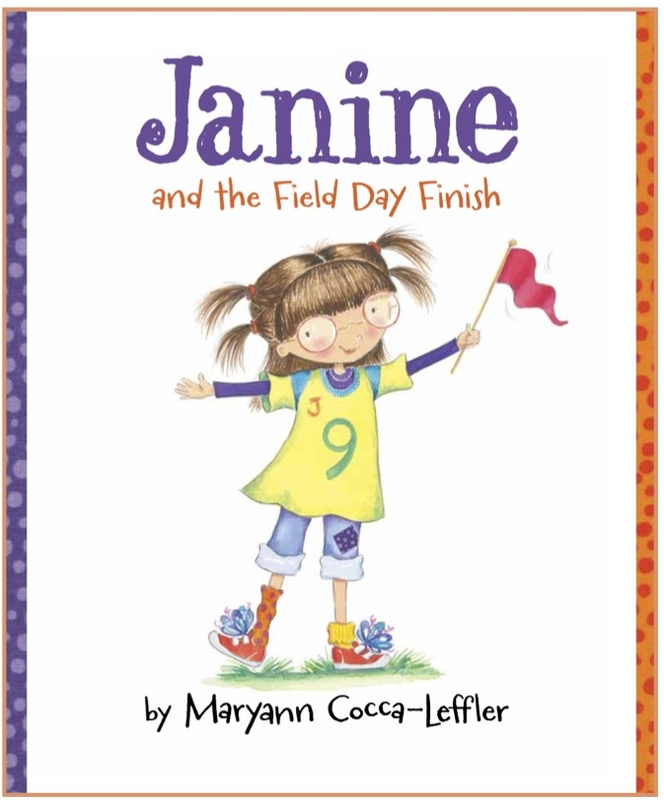 STAND UP, INSPIRE, INCLUDE AND INVITE is the title of Maryann's 2017-18 presentation which is based on her books Janine and Janine And The Field Day Finish. 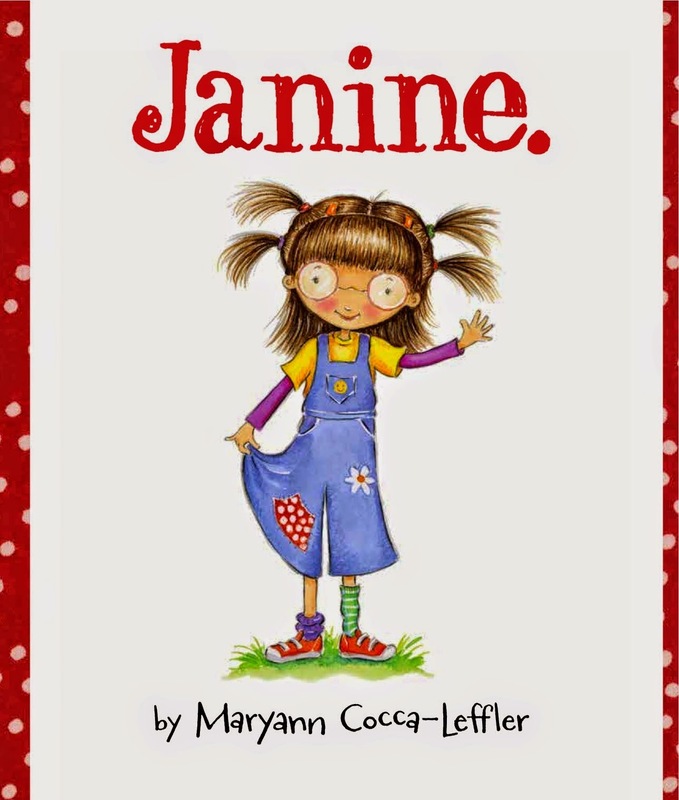 This optimistic, engaging character and the books' story ideas were inspired by Maryann’s daughter Janine Leffler who bravely gave her mother permission to tell her story about her life as a child with disabilities. Both books are based on real incidents in which Janine was bullied, judged and excluded, only to use her dynamic personality to change the minds and hearts of others. "Being a Winner isn’t always about being Number One." Through her program STAND UP AND INSPIRE, Maryann encourages all students (challenged or not) be empathic, become self-aware and increase their self esteem. This will allow them to make good decisions, stop bullying and promote leadership and advocacy and.... BE THEIR SPECTACULAR SELF. Maryann and Janine hope to also help change public perception of children with disabilities, and increase awareness, inclusion and acceptance. 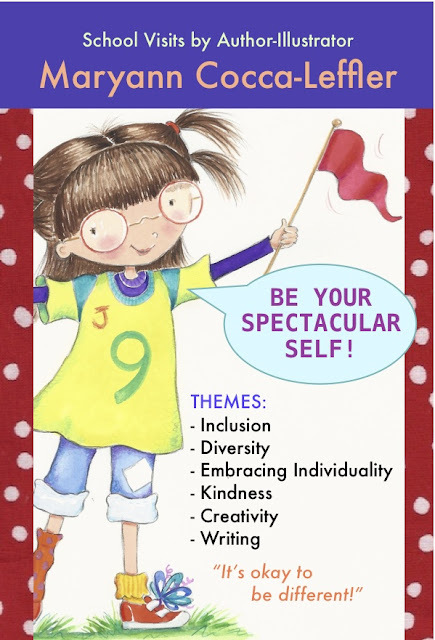 In her presentations Maryann talks about the power of being different, and encourages all kids to stand up for themselves and others, love who they are, and be the best they can be. 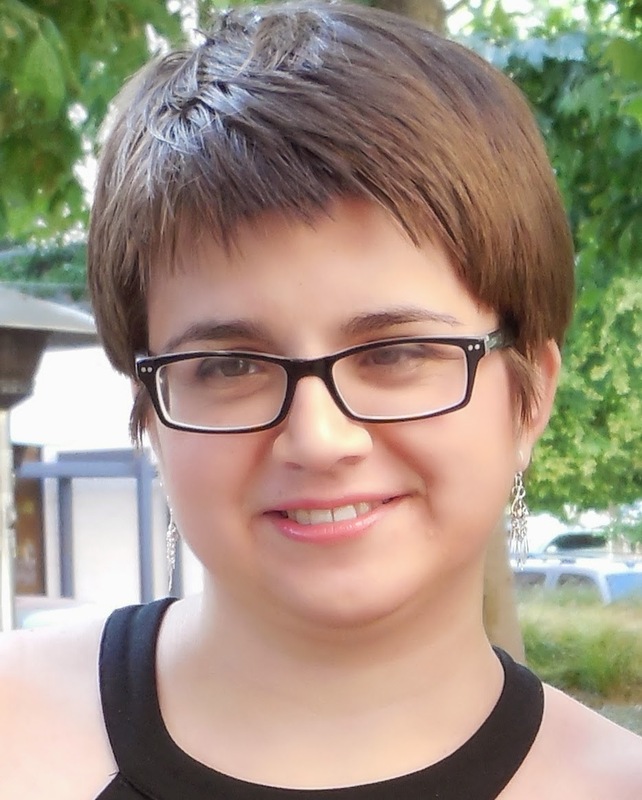 In her humorous and enlightening powerpoint presentation she also shows the creative process of making a book, talks about where ideas come from and highlights the artistic development through sketches to finish art of many books. 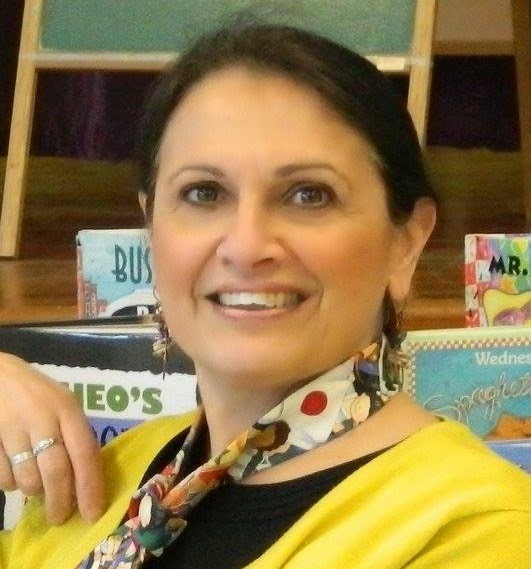 Her program will leave children THINKING about what it means to be a friend, while encouraging them to write and illustrate their own stories. 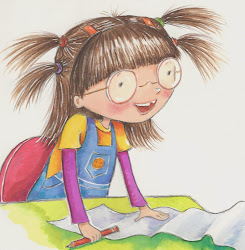 Maryann creates a drawing for the school and ends with a with a Question and Answer session. Children with disabilities are two to three times more likely to be bullied than their nondisabled peers. One study shows that 60 percent of students with disabilities report being bullied regularly. FEE: Local (NH/New England): 3 sessions: $1100.00. Over a 1 hr commute - add 50.00. Over 1.5 hrs, let’s discuss. If visit requires overnight travel, expenses will be additional. Three 50-55 minute sessions. I'd be happy to sign books. "Maryann Cocca-Leffler provided a thoughtful, inspiring message to our school. She spoke from her heart about true stories of her life, growing up and raising her daughters. Through these stories, she shared the development of her beautiful illustrations and the writing process. Children from five to twelve were captivated and engaged with the realness of her stories. Many related to her story of Janine who is an amazing woman who did not let challenges in her life stop her from growing up to live her dream." "Your presentation was excellent! We received all positive feedback from our teachers. Your message about being your "spectacular" self really resonated with our students and was a message we could continue to build on at school. Also, the way you tailored your presentation to the ages of the kids was fantastic. All enjoyed having you!" 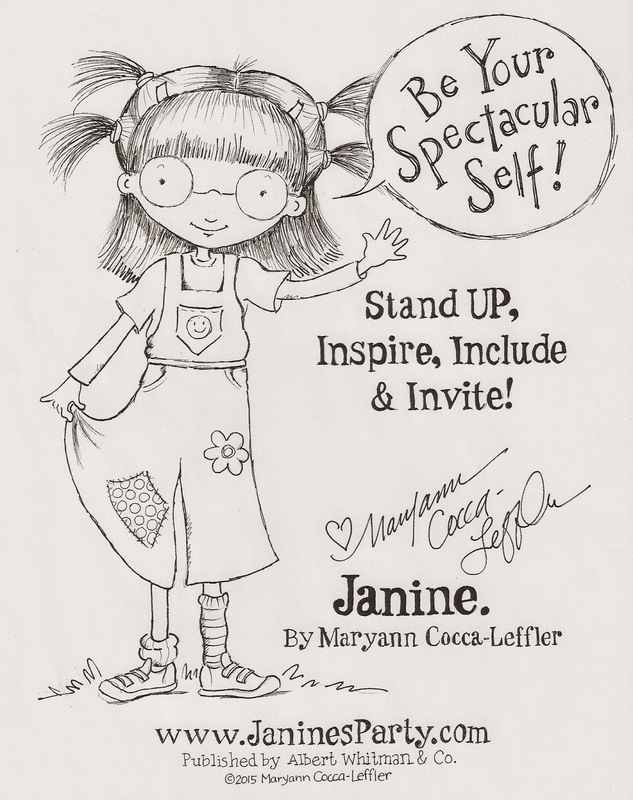 "Maryann Cocca-Leffler shared her stories and artistic talents with the students and they took to heart her message of courage, acceptance, and to always be spectacular." CLICK Here to get this free printable coloring sheet. 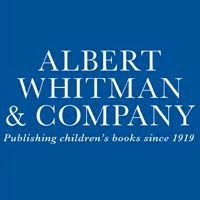 are published by Albert Whitman & Co. Copyright 2015-16 Maryann Cocca-Leffler All rights reserved.